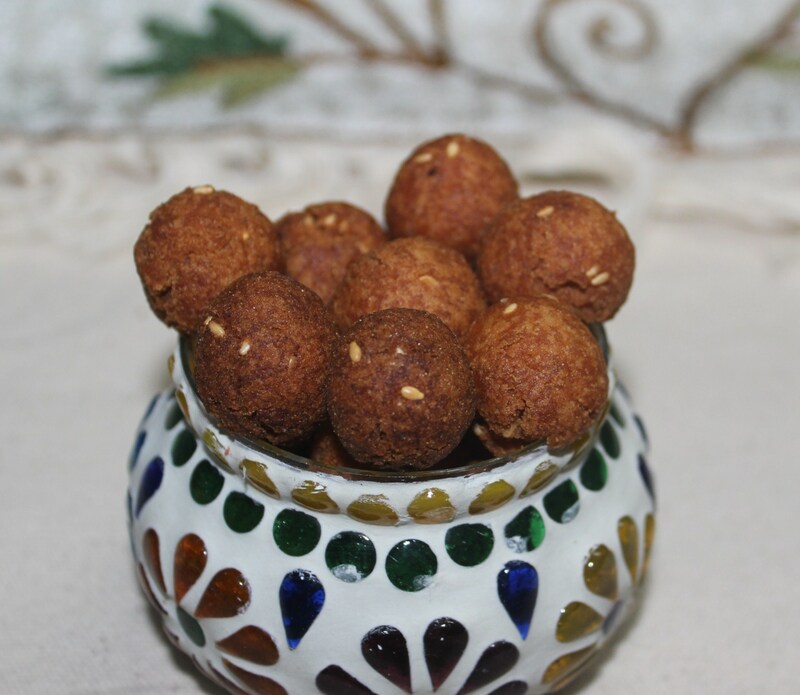 Vella seedai, as the name suggests is made of vellam or cane jaggery. 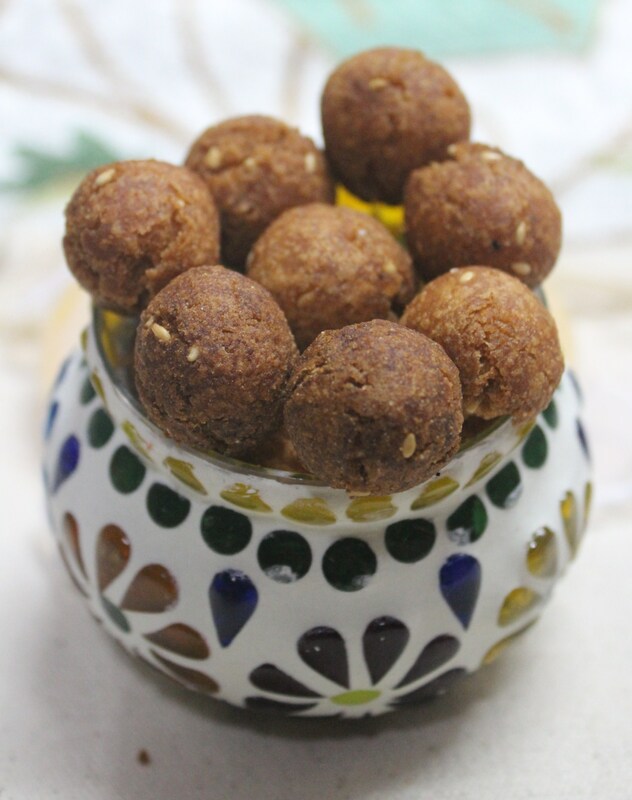 The sweetness of the festive delicacy comes from the traditional jaggery and the right consistency of the dough results in a crunchy melting snack. As mentioned in the Uppu Seedai recipe in the previous post, the dough stands the risk of melting while frying, the culprit being the temperature of jaggery, we need room temperature jaggery water. 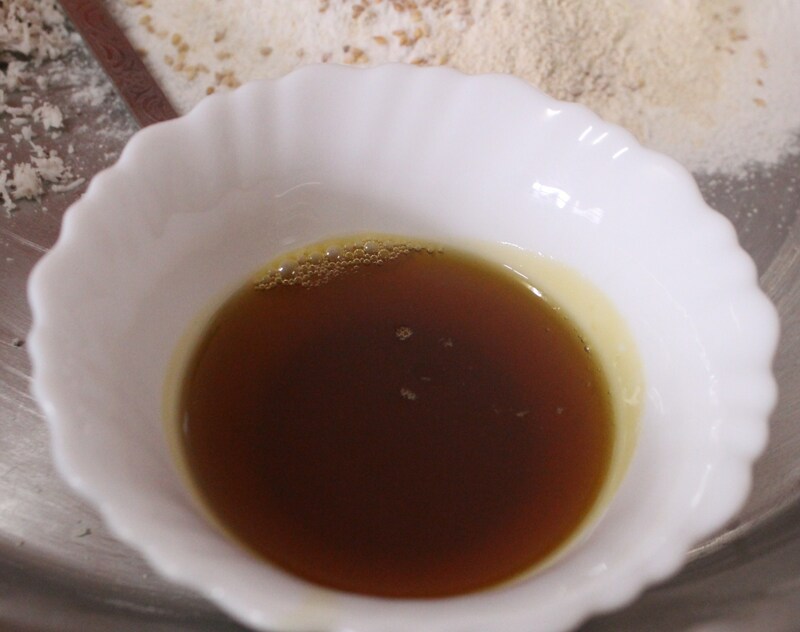 Hot jaggery water might lead to a break-up of seedai in hot oil. The sweet deep fried balls lose their shape and end up in a powdery chunk if the jaggery water is hot. So, one needs to be cautious on that. 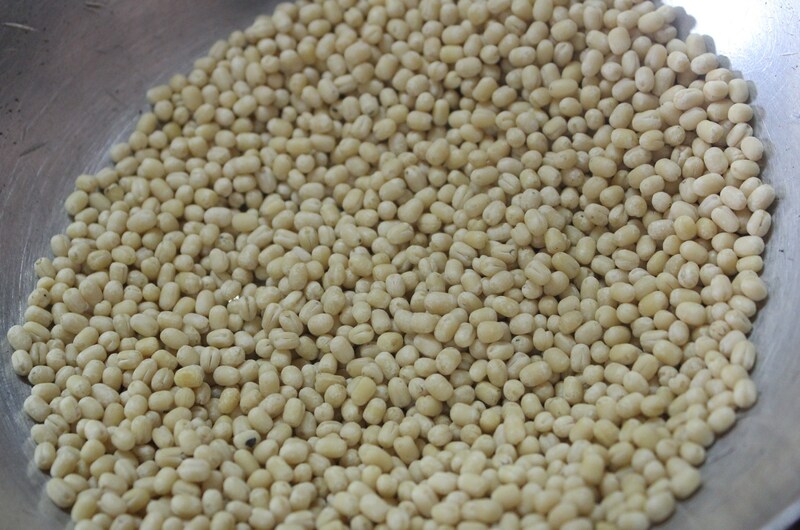 Otherwise, this sweet is an easier affair in comparison to Uppu seedai, which can be revolutionary and exploding. But, to reduce web-browsing time, I repeat the procedures below. 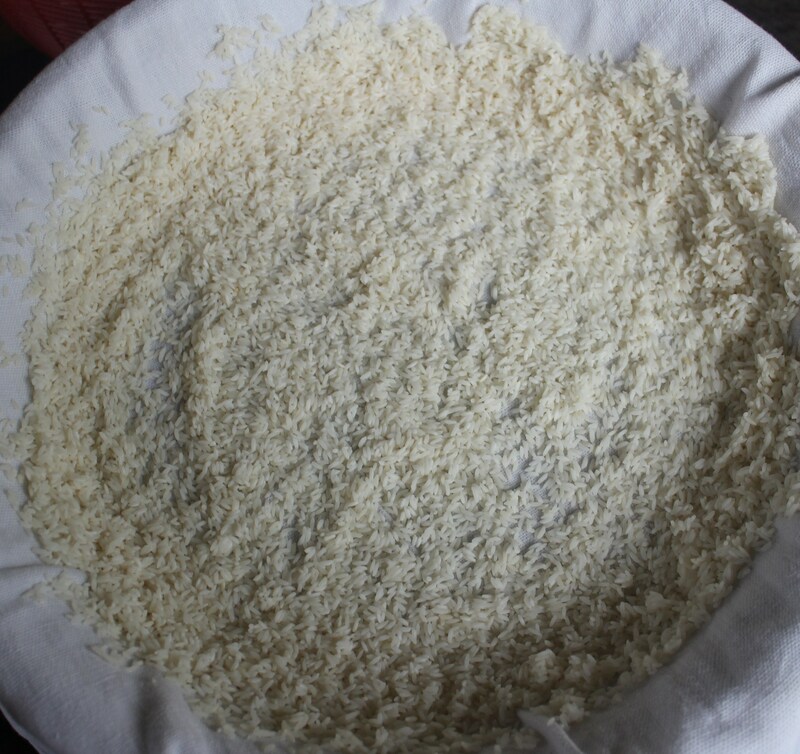 Before making seedai, we need home made, fine powdered rice flour, the core ingredient for both the salt and sweet version of seedai. Wash well and soak 3 cups pacharisi/raw rice in enough water for 2 hours. Drain the water and spread in a clean cloth, preferably cotton towel which would absorb the excess water and dry the rice inside the room. Never use paper, especially newspapers to dry rice or any kitchen purposes, as they contain highly dangerous ink which can cause illnesses. The rice shouldn’t be dried too much. With a bit of moisture still in the rice, dry grind in a blender to a fine powder. 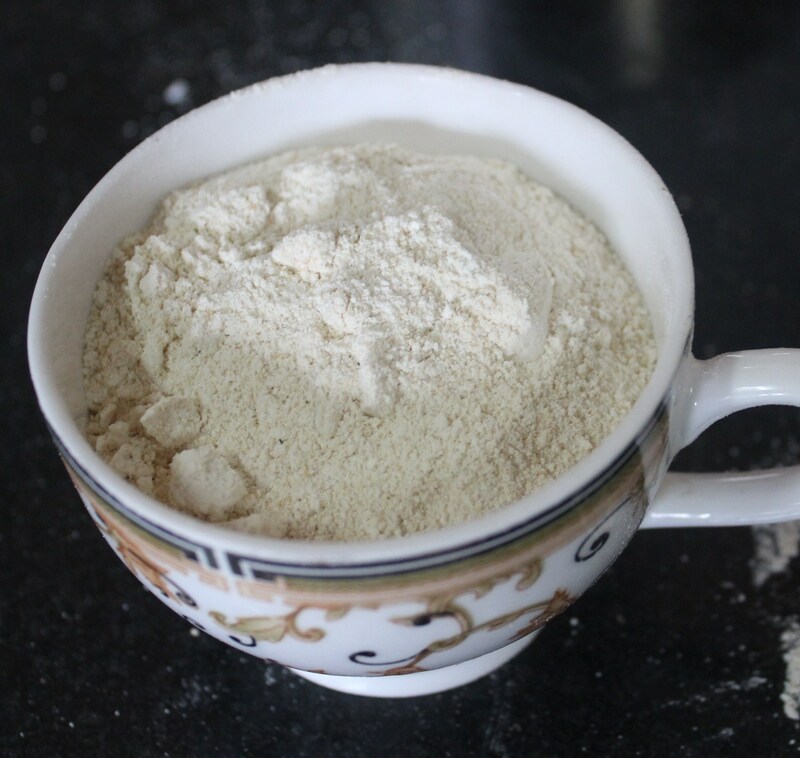 Also needed is black gram flour, which is dry roasted and powdered. 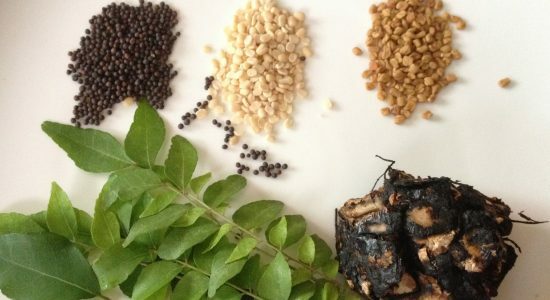 Combine only very fine powder which is very important in the making of seedai. 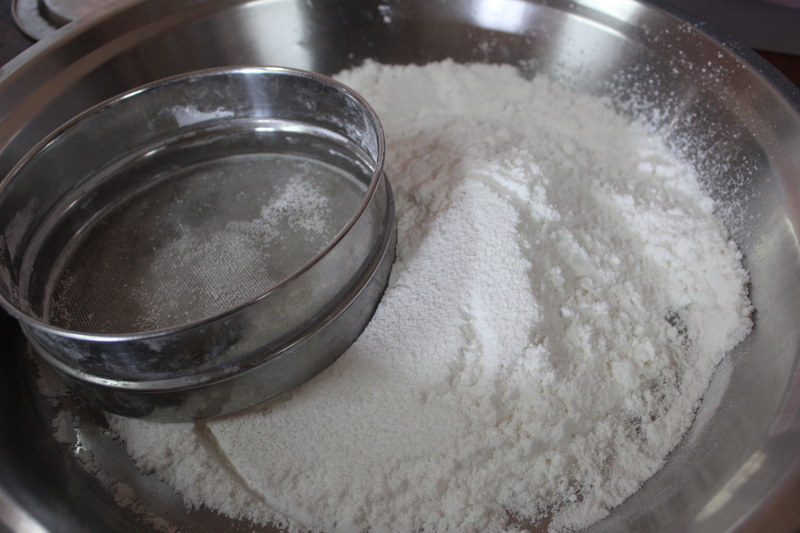 Dry roast rice flour till aroma comes out, but be careful not to over roast as it will change the colour of flour. Take jaggery in enough water and heat slightly till it dissolves. We do not want a syrup here. So, be cautious. 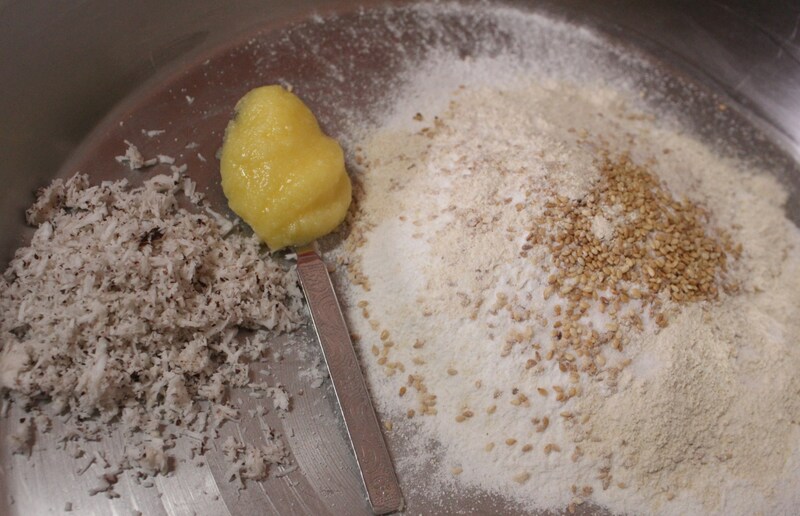 Mix all the dry ingredients – rice flour, black gram flour, sesame seeds, salt and grated coconut with clarified butter. 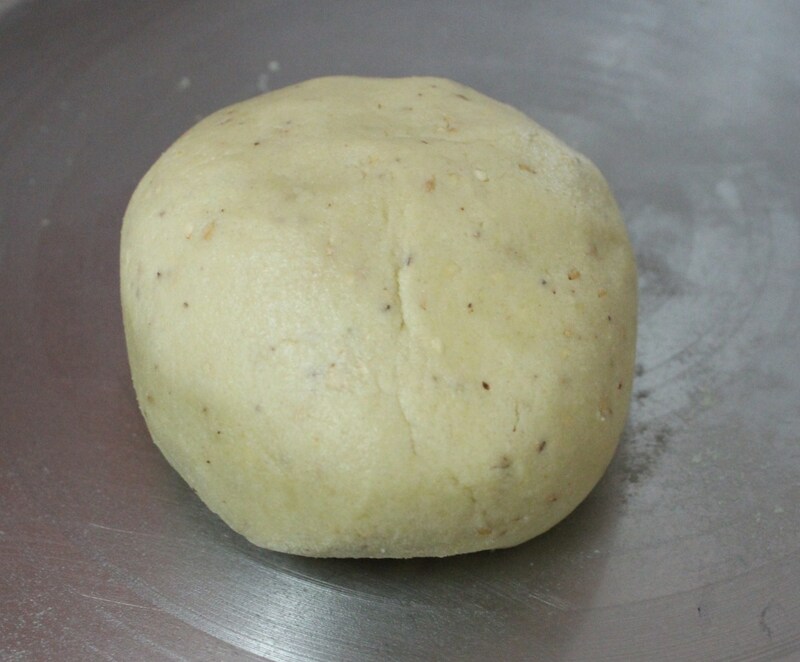 Make a stiff dough with just enough jaggery water. Always have extra flour (both rice and black gram) in hand. This might come handy when the dough becomes soft. Heat oil for deep frying in a pan to start frying seedai. Keep in medium flame. Make small balls of equal size. Fry in medium hot oil till done – end product would be dark brownish in colour. Drain excess oil in kitchen tissue and store in an air-tight container.